Please remember me that tread after 1-2 weeks. very busy now. ps: 12/24 implemented in Android and I plan do same in Windows version. I would appreciate "Clear" button in ProgDVB EPG window toolbar, which would clear old EPG data for current channel. Some channels sometimes transmit one EPG item several times with minor adjustments (they change time, description, format info) and it leads to duplicates in EPG, because ProgDVB displays also all older versions of the same item. Thanks. * first priority is to load logos in folder then second priority to load logos from data base, since current logo database is old so if i put logos in the folder, channels still assigned to logo database and i have to choose the logo manually to every channel!! * click ok button in channel properties doesn't mean switching to that channel! !, since if i go to property window of a channel and for example changed logo manually and press ok progdvb will switch to that channel! 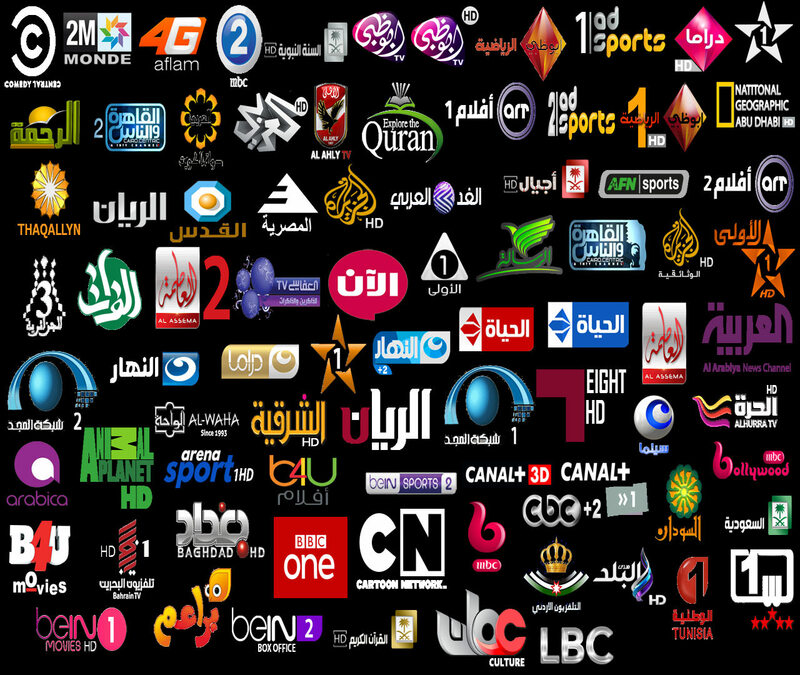 * this is logo collection for most of channels and radio of most of satellites, it's high quality transparent logos with dimension 220*132, if it possible to adde them to progdvb database , it's around 140000 logos!! since current progdvb logo database is too poor and most of channels logo is missing or old or one old logo with ( ^ ) applied to many channels, not mention that many of logos are not transparent which looking bad! Last edited by GROW on Thu Feb 15, 2018 3:20 pm, edited 1 time in total. 3. Not clear for me. i guess every one create transparent picons for some channels or some sat, beside different styles of picons..
1 since some channels in different satellite have same name so it will be only on logo for all of them (since progdvb need logo name is like channel name) so if logo named according Service Reference Picons (SRPs) not Service Named Picons (SNPs) it will solve this problem. Do you now direct link for download logos from apps? since there is always that channel that show event (movie,series...) you want to watch but it doesn't support subtitle with your favorite language so, if you can make option to add subtitle file and control font and subtitle position and time in progdvb, so subtitle time is the same as epg time bar as reference ( if channel have epg) and we can fine adjust that time, also adding hot key to store current subtitle time once advertisement began and another hotkey to resume subtitle from saved time ! and another hotkey for fine adjustment of subtitle. i can select ffdshow for example as video decoder and from ffdshow icon beside sys clock ( in windows bottom bar) i will choose subtitle and choose the file and control the font and the position of subtitle, but the time of subtitle will be the time of timeshift or in other word, the time since i switched to the channel will be the time of subtitle and that is first problem. for me once movie began i will re switch to the channel to make sure that subtitle time is zero!, and use delay in ffdshow to adjust subtitle time, and again there is another problem which is the advertisement, so i have to calculate the total time of it and add that time manually to ffdshow subtitle delay to make sure that subtitle time still correct after each advertisement!! you can imagine that's a little bit booooring! so if the channel audio stream is french for example and there isn't english audio or arabic audio stream (my fav language) then it will be an option to put external link address for my favorite audio stream! you may ask why some one want this option and he can just play that audio stream and mute progdvb!, well the answer is synchronization between external live audio stream and video in progdvb,if i played the audio through web i cant delay audio and all i have is delay video through time shift! i guess if feature like that can be added will be a revolution! No. I mean when watching a channel via internet out of local network. In local network, it is OK. But when I try to watch via my external IP address, transmission is not smooth at all. Even more, when channel broadcasts in FHD it is just impossible to watch it. (In my case, my download/upload speed is 25Mbps/3Mbps -most internet connections in Greece have such speeds or lower them). Do you mean transcoder on my server? I don't know where. Probably in users PC using ffmpeg encoder, or something like this.